I love this planner! 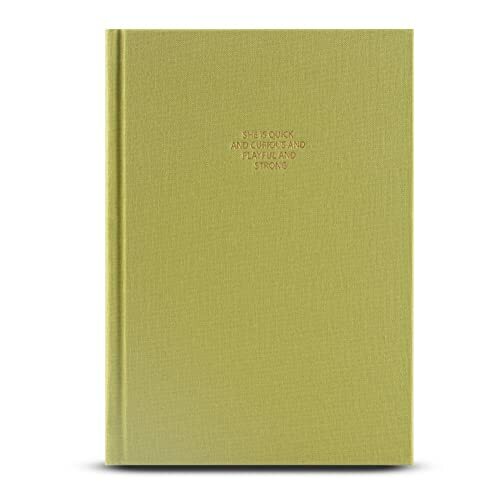 I wanted something undated because I know I'll be skipping days and this way I'll only use it for days that I know I have a lot to get done and won't be wasting unused pages. It comes with a great thick plastic cover that I use when I take it anywhere with me, but you don't really need it. Just a preference of mine to use it. It seems sturdy, looks sophisticated and of great quality. I like that its front cover is firm enough that it seems like it wont wear out, but still flexible. 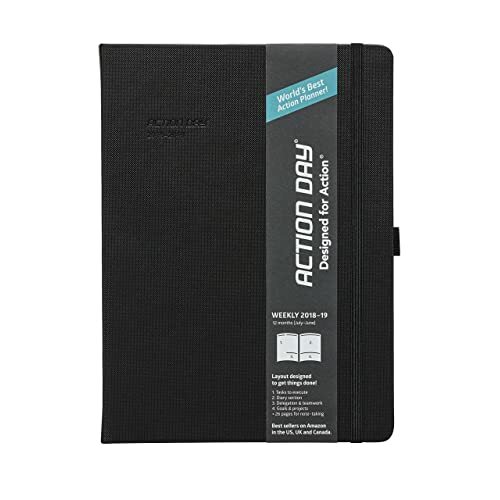 Overall, I highly recommend this for anyone looking to get a daily planner. I would buy it again once I've used this one up. Amazing quliaty of this weekly planner. Light with soft brown cover- I called it Planner to go. 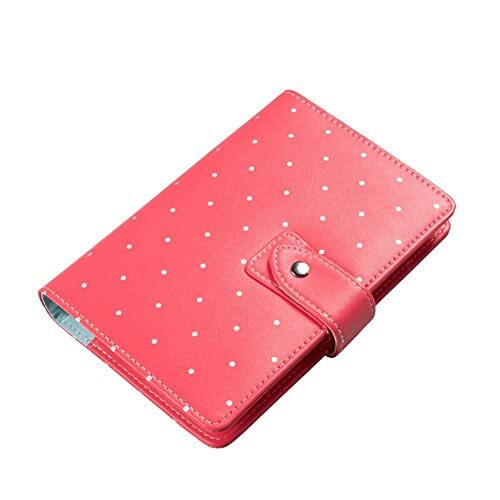 It comes in a clear plastic case to protect cover from scratches . 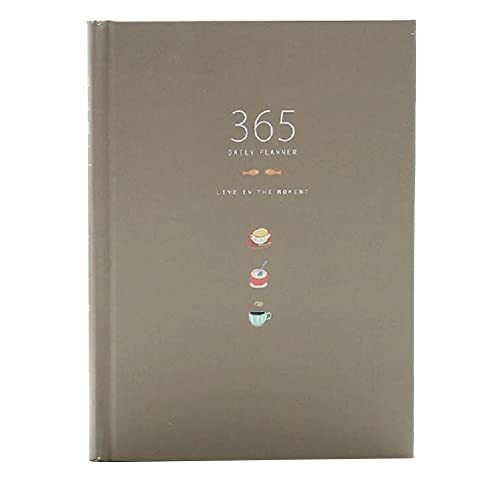 It has time zones picture, 2017-2020 calendars, undated year, month and weeks pages, notes and perforated pages for notes. I do recommend this planner to purchase! 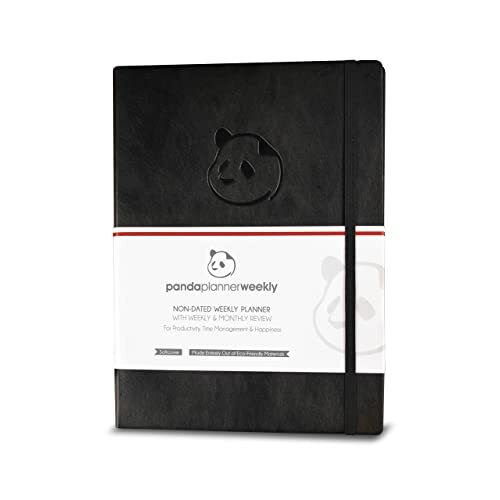 Panda Planner Color - Coloring Book & Weekly Planner for Productivity & Happi. Best planner. 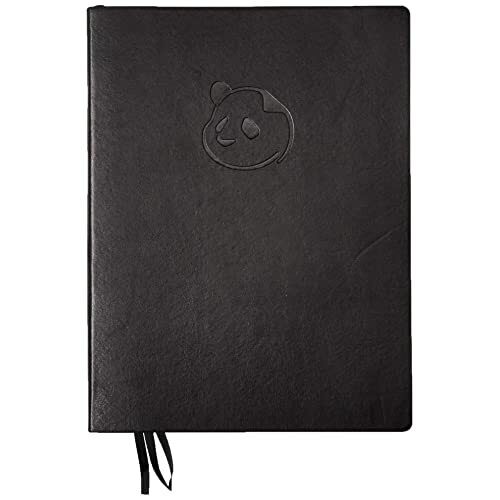 I am more productive and positive thanks to my panda planner! Arrived early! So far it looks great. No scratches or bits wrong. Only reason not 5/5 is because I haven't had it long enough to test its durability. Seems perfect otherwise. Note on the packing: be prepared to have scissors or a knife, there was a lot of packing tape and bubble wrap, not a bad thing though. Love this planner! 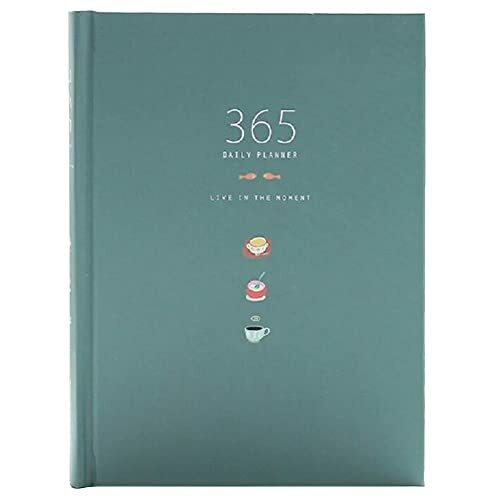 I'm a part-time graduate student and a full-time manager and I find this planner has all the spaces and sections I need to organize my life. I also love that its heavy duty I can throw it in any bag and it never gets damaged. 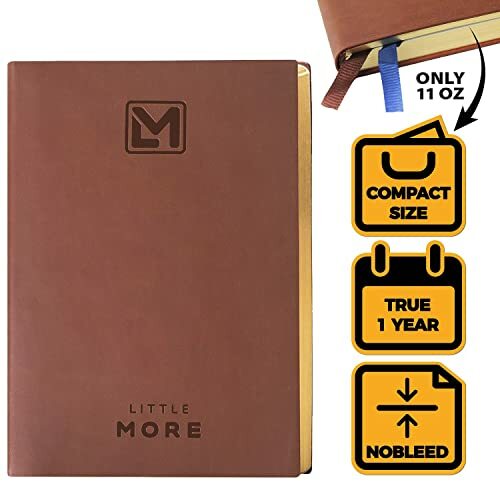 Great size and you can remove and add booklets inside of it easily to make it last forever, this is practically replaced my wallet with the added function of a calendar and note book!! 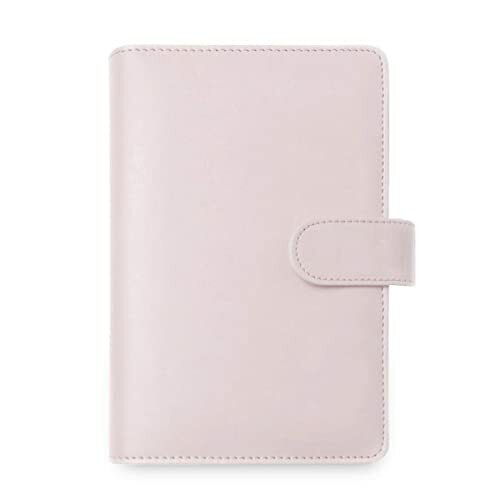 I really like this planner but it came in black which is not a problem but I thought it would come in the colour of the photo. 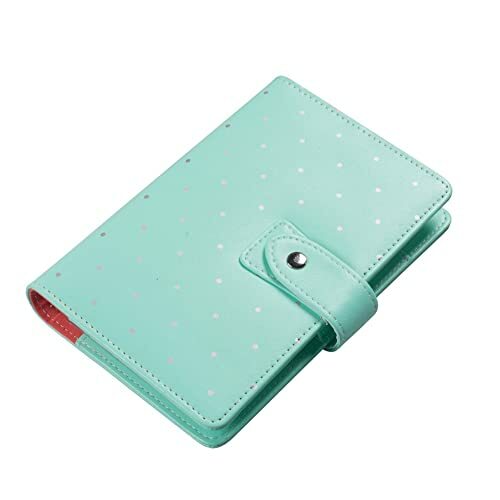 I really like it and it is keeping me very organized. 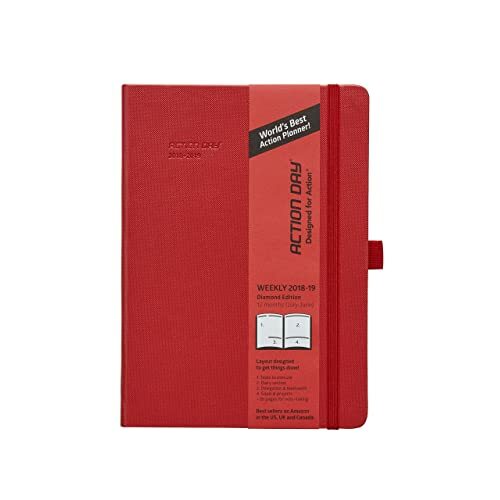 Has monthly breakdowns as well as daily breakdowns and notes in the back of the planner. Very happy with my purchase! 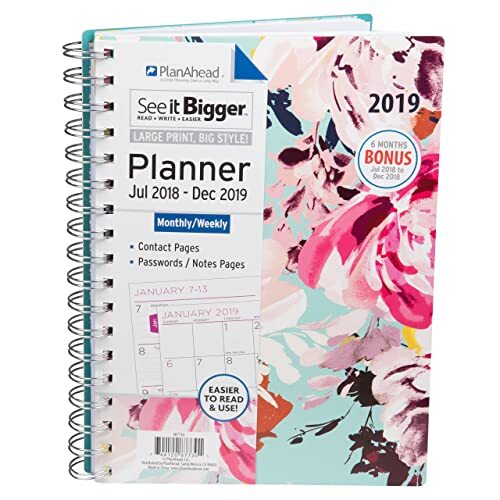 A planner's planner and great for beginniners. 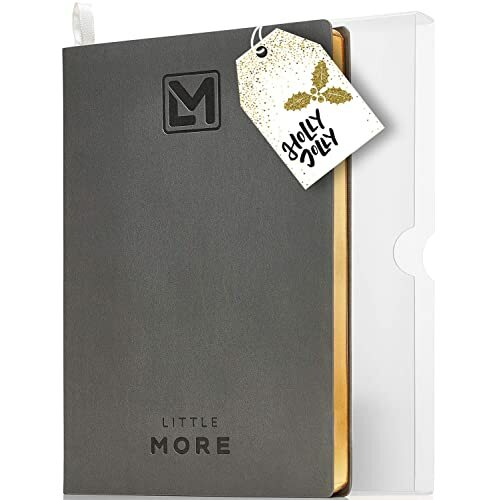 A step up from a calendar with layout and sections which help you keep focused as well as on task. OMG! this is like best planner ever. 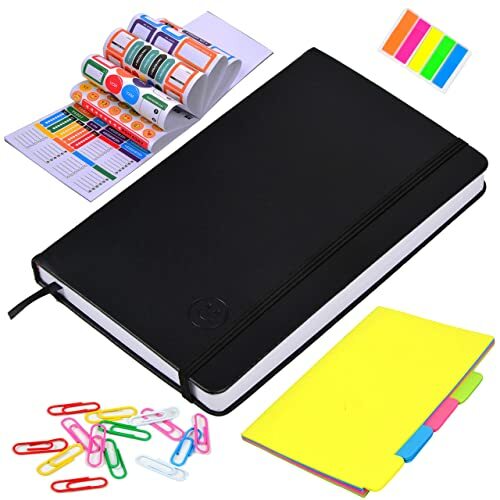 So detailed and well organized, you can literally feel like keeping up with your schedule and plans, if stick around with this planner the whole day. I love my little planner. This is so much better than using my phone! I use it for everything, but mostly for my photography sessions. I love it. It is small to fit in small bags too. It is not too small to see though! This planner exceeded my expectations. The colour is exactly what I was expecting. I was able to use fine tip markers on the insert pages with no bleeding. My only frustration was the number of pages with Chinese text are a complete waste to me. 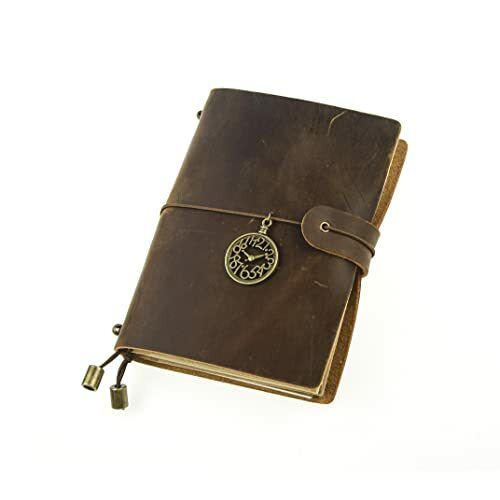 It is a great day planner though. I recommend it to others. Most people create their own pages anyway.